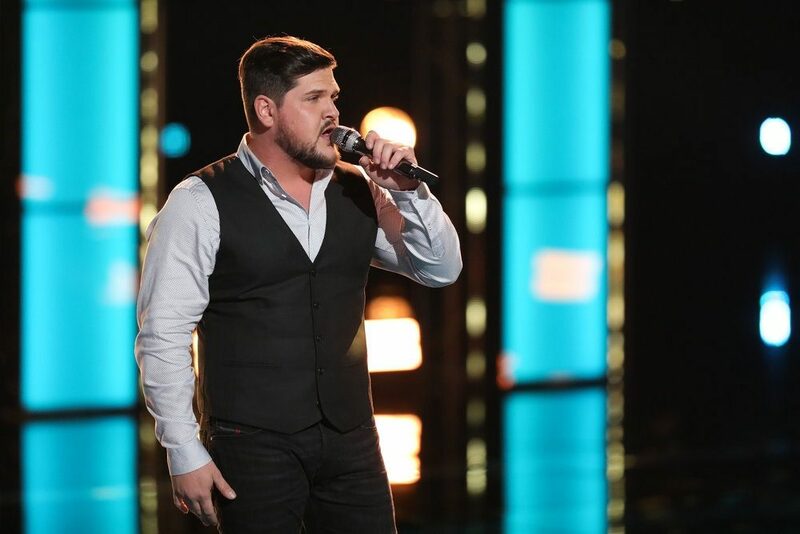 Fans of NBC's The Voice might find this "Blake Dictionary" useful. 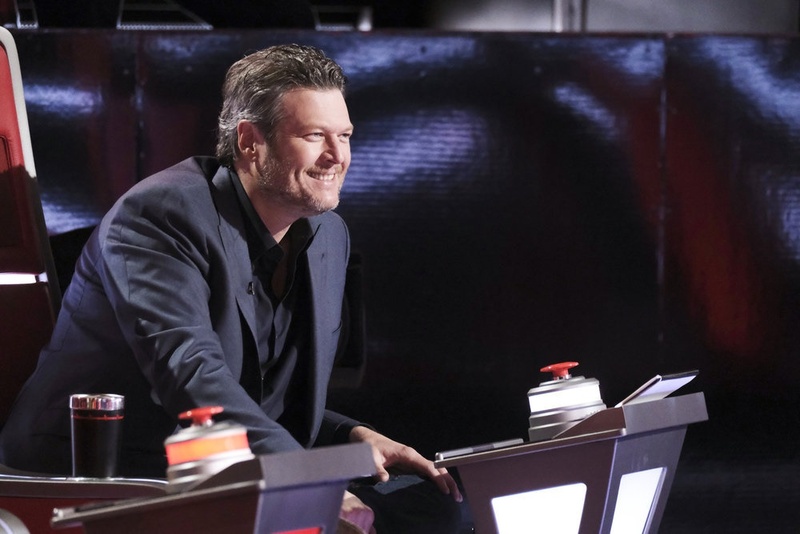 Fans of NBC’s The Voice know by now that country star Blake Shelton marches to the beat of his own drum. But did you know he also speaks his own language? 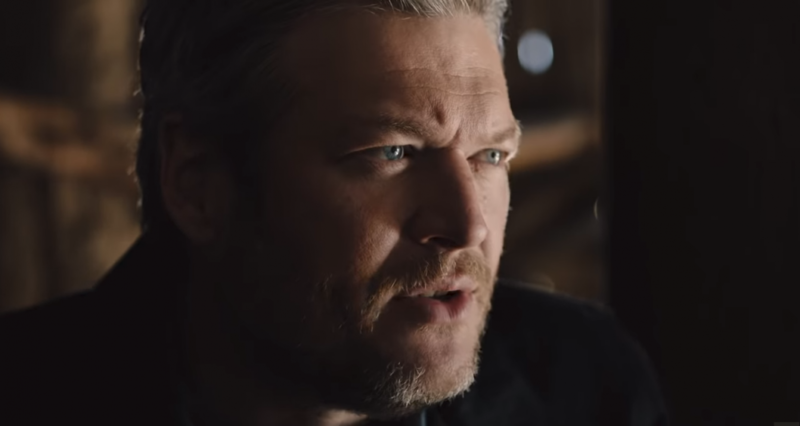 In a new video posted to The Voice’s YouTube page, a few of Shelton’s more … colorful … phrases are given a thorough study for inclusion in the “Blake Dictionary,” just in case you didn’t catch them live on Season 16. And needless to say, Shelton has a way with words. And then there’s the fact that even when he uses the right word, sometimes it still sounds wrong. “Scatting,” for instance, is an improvisational style of jazz singing. But “scattin’”? Well, I guess that’s close enough. “That is called scatting, Blake,” Legend confirmed to Shelton, replying to his not-quite-confident attempt at a non-country musical description. “I don’t like it when you say it, but that is technically what it’s called,” conceded coach Adam Levine. 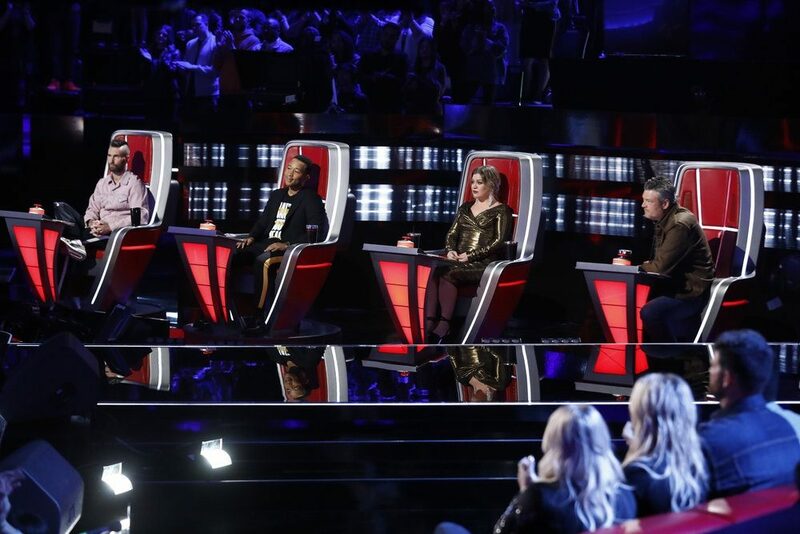 Season 16 of NBC’s The Voice continues each on Monday and Tuesday nights of each week.